In the fiercely competitive world of retail, nothing stands still for long – which means you need a storage solution that can grow and adapt with your business. 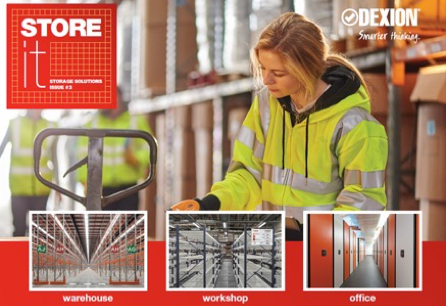 Dexion’s retail storage solutions are equipped to facilitate the specific needs of retail, including a high number of SKUs, short product cycles, high seasonality, small order quantities and high customer responsiveness. Talk to our experienced team today about developing a smart system that gives you the edge on your competitors.